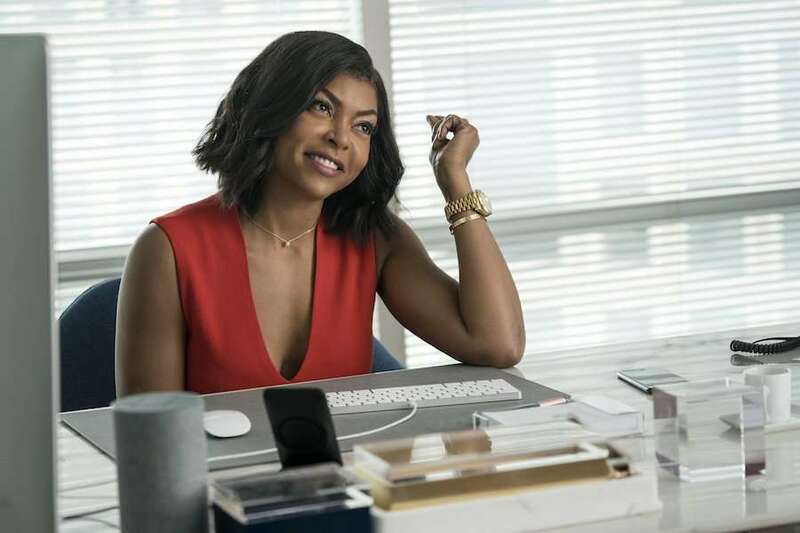 What Men Want centers on Ali Davis (Taraji P. Henson), a hard working sports agent who is consistently passed up for promotion as her less deserving male colleagues rise up the ranks. When Ali discovers a newfound power to hear men’s thoughts, she uses that advantage to sign a basketball star to help further her career. the ensemble cast includes Max Greenfield, Tracy Morgan, Aldis Hodge, Tracy Morgan, and Richard Roundtree. The comedy is a remake of the Mel Gibson and Helen Hunt feature What Women Want. Henson, a Golden Globe winner for her work in Empire as well as an Oscar nominee (The Curious Case of Benjamin Button), is also executive producing What Men Want. This marks her second film producing credit after last year’s feature Proud Mary. Click on the media bar to hear what makes What Men Want a timely film. What Men Want hits theaters February 8.